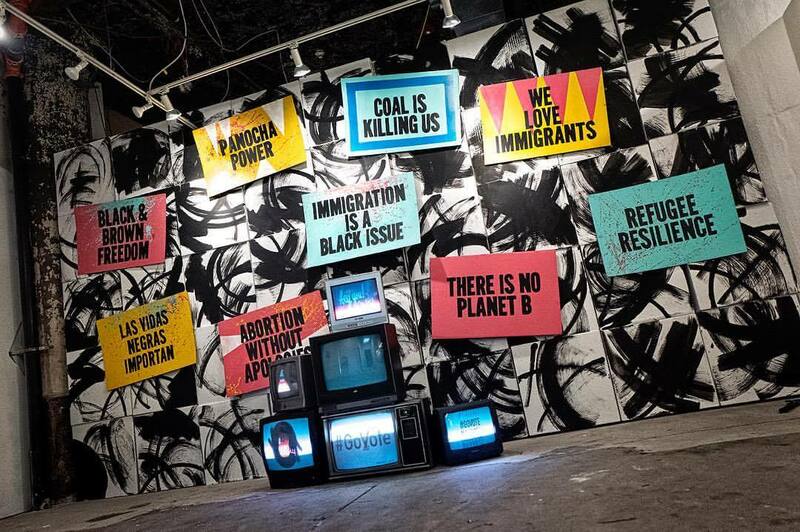 Over the course of 3 days, over 10,000 people toured our space, which featured nearly 200 pieces of original art and more than 25 hours of programming, most of it focused on our fight to transform the U.S. justice system. Elected leaders from Cory Booker and Congressman Keith Ellison joined celebrities like Susan Sarandan, Rosario Dawson, will.i.am and many others. The multi-faceted, multi-day event transcended race, class, party, gender, and ability as we dug into the core of what issues face America today. 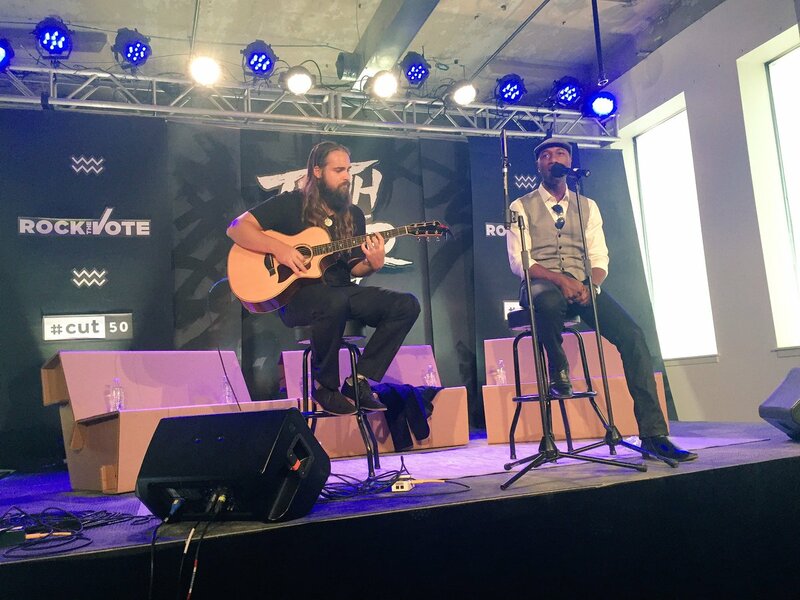 Some of the highlights of the week included Van Jones and Senator Cory Booker discussing criminal justice reform, Danny Glover and Tatyana Fazlalizadeh exploring the possibilities of art and activism, and performances from Aloe Blacc, Andra Day, and the Black Eyed Peas!